D Lew wanted to introduce the purpose of vision by creating a campaign titled “everything you want is directly in front of you”. He believes this statement is parallel with MODALEW because it aligns with the THE PASSION, THE CREATIVITY, AND THE RESPECT FOR "HEART". This campaign birthed the first ever MODALEW eyewear which captured the essence of Uptown NYC. MODALEW focused to introduce an opportunity that highlights awareness of artistic community influencers through a resident photography art series by Sean Lyles at Galli Restaurant in Soho, NYC. MODALEW noticed there was a gap between photography art and restaurants involvement with the artistic community photographers. MODALEW launched a photography art series of tailored images that depict true life portraits from Sean Lyles and enhanced Galli Restaurant's presence with the artistic community photographers while pairing a specialty cocktail called "The Exhibition" to spark the conversation of the resident photography art. 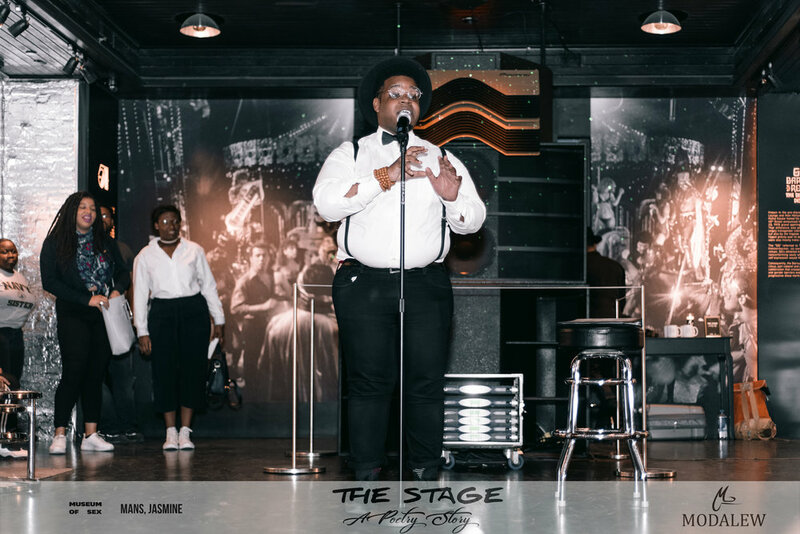 MODALEW designed an experience where comfortable aesthetics meet stimulating sensation filled with staggering words that can change the hearts of men and women featuring Jasmine Mans and her very own selected poets. This experience allowed stories to be told of how poetry began for these poets. The volume 1 selection featured Chris Lilley, Avery Sawyer, Jeary Sylves, Thiahera Nurse, Gypsy Bruja, and Savon Bartley. The Stage was electrifying and each poet shared their story that moved the audience to a new element of life. All sounds were modified by our favorite DJ Niara Sterling. Spectacle|Where Your Talents Are Seen is a conceptualized story tale campaign to hone in on individuals who aid culture with their natural talents with a featured focus on eyewear fashion Barton Perreira. 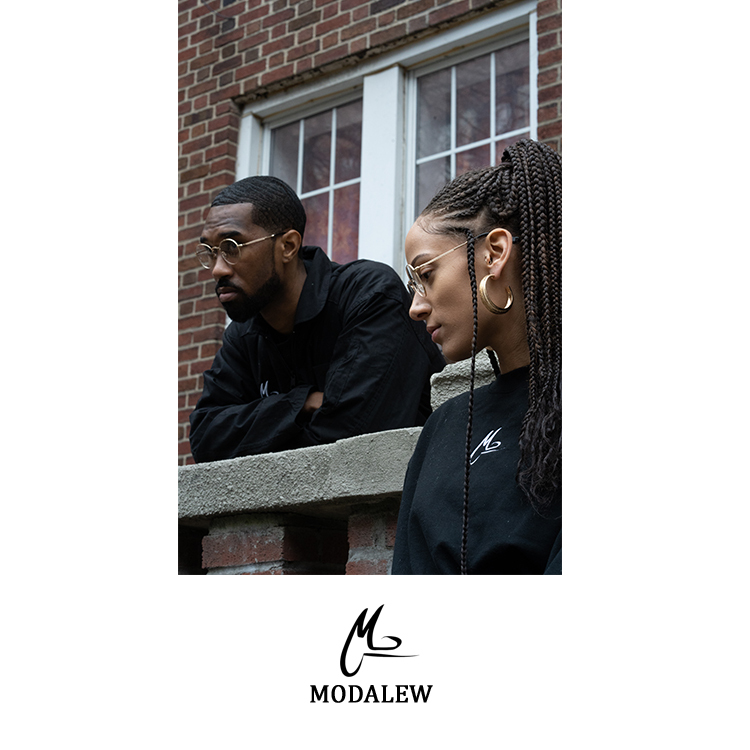 MODALEW discovered two individuals Ashley Wells and Sekani Radellant; who both possessed a creative remedy to aid in culture development through expertise in redefining confidence and promoting individuality. #PhotographySpeaks is a visual story tale which aims to examine how culture and environmental aesthetic each play a role in art and creativity. While also delving into the individual perspectives of Jeremy M. Green & Jeary Sylves through the use of imagery and words as they each shape unique narratives of Harlem and Brooklyn as they see it. MODALEW had the opportunity to partner up with John Varvatos on a race to open a retail space in Moscow, Russia with only 24hrs. The campaign was called #JVonTour. The goal was simple "experience culture and aesthetics". MODALEW delivered insight to activate and launch the social platform of SnapChat to give fans a true behind the scenes of man of the brand; Mr. John Varvatos himself. MODALEW featured David "D Lew" Lewis the founder of MODALEW at XY Atelier Gallery. This unique exhibition was a 'Personal Perspective Installation' with his appreciation for photography and graphic design. Simultaneously celebrating our founder's birthday with work from his personal portfolio and champagne toast from Moët & Chandon. MODALEW featured D'Lord's photography career at Umbrella Studios. This was D'Lord's first exhibition showcasing the growth and vision of his photography portfolio. D'Lord specifically categorized this display from his personal selection. This collaboration between MODALEW and D'Lord signified a milestone for D'Lord's career with specialty D'usse cocktails.